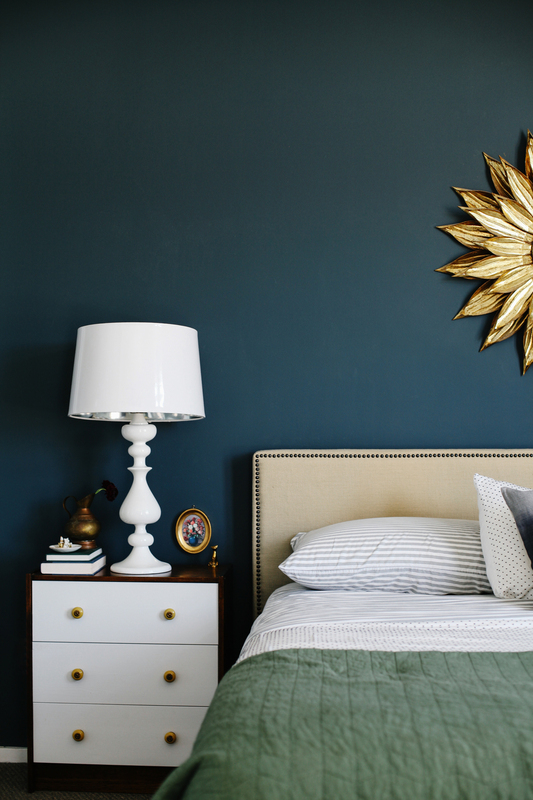 La La Local is a curation of hidden gems and a guide to hanging around LA like a true local. Helping you experience and explore LA from a local lens. Welcome to another segment of Local Lovelies! This is where I ask my local ladies and friends a few questions to give you the 'local in' from the lovelies who live here and get their take on how THEY explore and experience Los Angeles. Yet another local lovely with a brilliant idea! 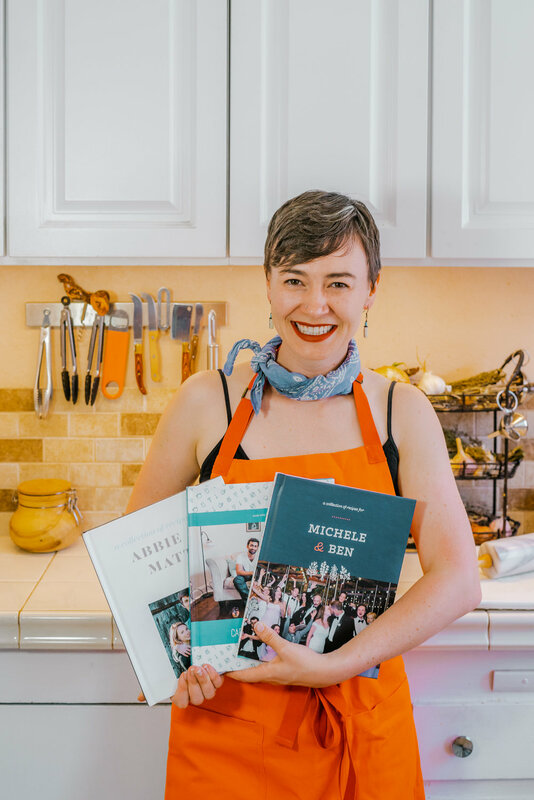 And just like the many treasured cookbooks and recipes Honey & Hive has helped put together, I figured Rachel herself would have a lot of her own LA gems up her sleeve to share with us - and she did! Oh, gosh. Highland Park is full of so many great spots. One of my favorites is Delia’s Restaurant on York. It’s been around for a while, so I’m not sure it’s considered a hidden gem, but it’s just so delicious. I love the chicken enchiladas with the green salsa. It’s. The. Best. There are also some fun speakeasies - one behind Cafe Birdie and another inside the Blind Barber! Where do you love to go to dine in LA and what do you love to order there? Sticking to the Highland Park neighborhood, I love Kitchen Mouse. I always get their Morning Glory bowl with an over medium egg. It’s the perfect breakfast for a busy day, because it tastes just delicious, is very filling, and a healthy option. Which makes you feel less guilty when you get a baked treat from Antigua Bread across the street. What keeps you busy in LA? I recently left my job working for a nonprofit on the Los Angeles River. The project is fascinating and the future of the LA River is really exciting for Los Angeles. I encourage everyone to follow its progress! I left this job to work on Honey & Hive full time and to prepare for grad school this fall! Name one place in LA you’re embarrassed to admit you have NOT been to/seen/or visited, but you’d like to visit soon! What's kept you from going? I haven’t walked down the shops of Rodeo Drive, yet. It’s one of those classic LA to-dos that I just keep skipping over. I will have my Pretty Woman moment though, so I’m going to make it happen! What’s one thing about LA you love, but feel most people don't get to see or experience if they don't live here? LA gets so much sass from other cities and, I have to admit, I was pretty hesitant when I first moved here myself. I was so misguided. What I’ve loved most about LA that I never expected has been the community of creators and doers. I don’t think you can fully appreciate how much is going on in this town until you live here! There are so many folks doing cool, inspiring work in this city; the energy is just amazing to be around. It can feel isolating to go off on your own with an idea but this is the perfect town for it. There are so many spaces to meet others doing cool stuff (like @WeQuilt and @WeMakeItInLA) and I have so many career crushes right here in the city. What’s the BEST AND WORST thing about being in Los Angeles? BEST: One of my favorite things about LA is that it really puts its money where its mouth is when it comes to progressive politics. I grew up in a small town in East Tennessee and moved here after working on the 2016 presidential election in New Hampshire. Moving here was like a breath of fresh air! There’s still so much work to do, but policies like Measure H give me a lot of hope. There’s still a lot of work to do but I’ve really enjoyed being in a community that invests in itself and its future generations. WORST: Honestly, all the sunshine. I know it’s sacrilege to say so, but some days it’s just too much for me! I love a good cloudy day and afternoon rains in the summer. I’m a southern gal at heart, so this has been an adjustment. Where do you go for a sweet treat in LA? Scoops ice cream is simply the best (and they have a location in Highland Park!). It’s always an adventure to go because they constantly create new flavors that are just delicious, like Thai Iced Tea, Jasmine Strawberry, and Peanut Butter Banana. It’s very affordable and one of my favorite spots to take out of town guests. What's your most "LA Moment"? Ugh. Once I missed a really important meeting because I underestimated LA traffic. Rookie mistake! Oct 16 New to LA: Roommate/Apartment Hunting!